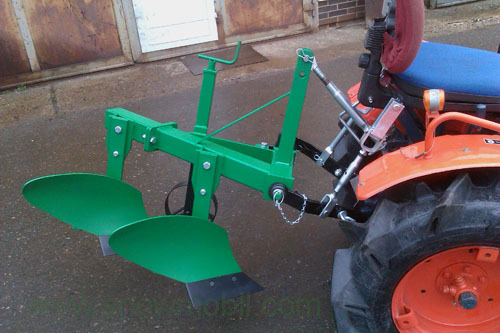 The tractor should have 10PS, a rear three-point linkage and KATI. 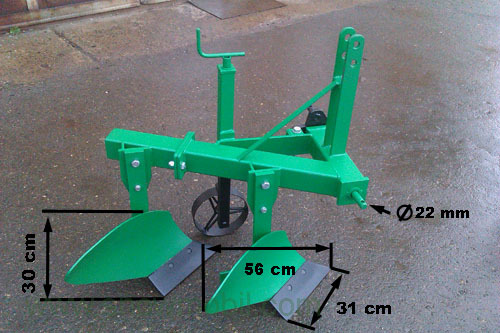 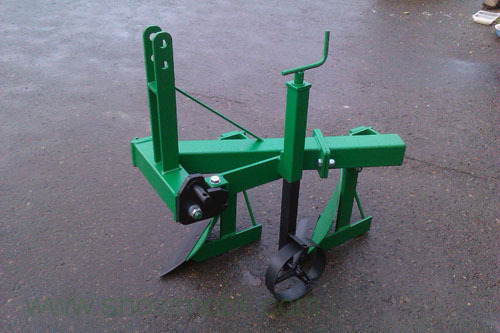 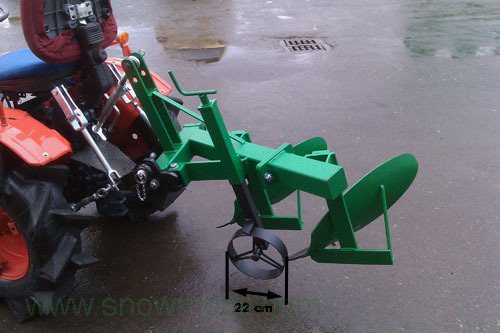 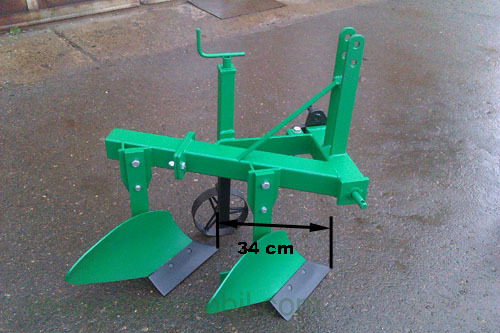 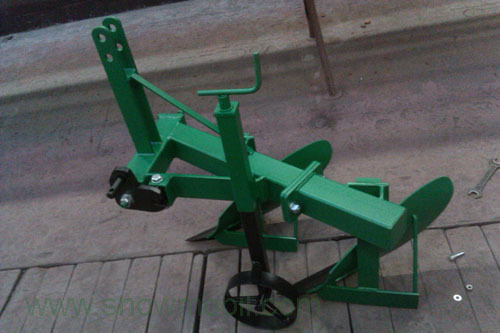 The plow has a height adjustable support wheel with wiper. 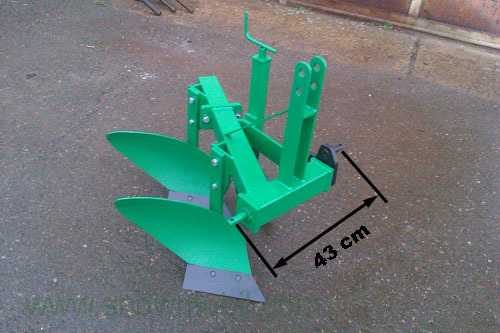 The Moldboard plow is built very solid - the material has not been saved.